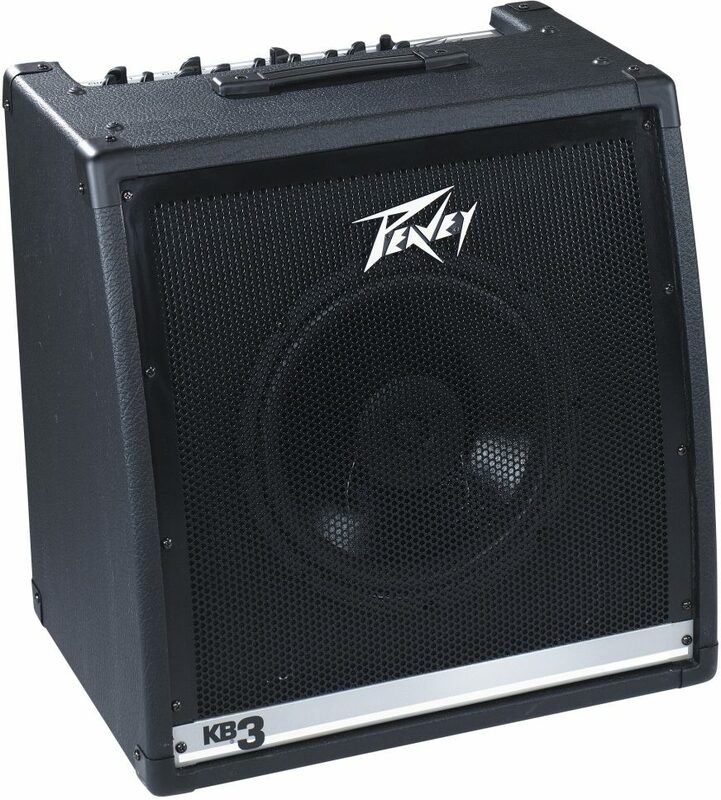 Whether you need clean, pro-quality compact amp for your rehearsal room or a full-featured powerhouse that doubles as a portable PA, the Peavey KB3 got you covered. Step up from the other KB models to the KB3 (80 watts, 12 in. speaker) for the added frequency range of a tweeter, and an extension speaker output. 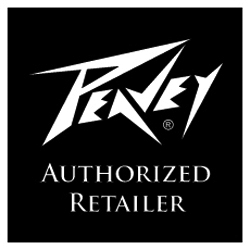 Designed as a PA system in a keyboard amp, the incredibly versatile new Peavey KB3 amplifier features independent channels that can easily handle vocal microphones, acoustic and electric guitars, drum machines and backing machines such as CD and DAT players. Each channel also has its own EQ for tweaking instruments and audio sources independently. 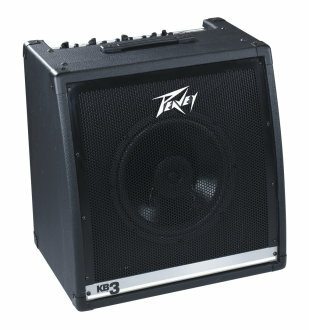 From the 20-watt KB1 to the 200-watt KB5, you'll love the clean, full sound of pure Peavey power. Dynamic, new angled baffle boards enhance the KB Series' coverage area by angling the speakers up toward the user and audience. Whether you need a small, home keyboard amp or a high-output concert model, Peavey's KB Series is as versatile as your playing. Available until 11 PM (EST) today. Mention special code 1ZR-RV8F when you call.